We would like to thank the sponsors and partners of the 2019 Niagara Investment Summit for their generous support. The Cardiac Arrhythmia Network of Canada (CANet) brings together healthcare professionals, academia, government, industry, not-for-profit, and patients to support new ideas and ground-breaking research. Norton Rose Fulbright is a global law firm, providing the world’s preeminent corporations and financial institutions with a full business law service. They have more than 4,000 lawyers and other legal staff based in Europe, the United States, Canada, Latin America, Asia, Australia, the Middle East and Africa. Established in 2000, Ontario Genomics is the only entity focused solely on stimulating, enabling and nurturing genomics innovation in the province of Ontario. We act as a catalyst for developing and applying genomic technologies across seven key sectors – agriculture, bioproducts, energy, forestry, health, mining, and water – to grow the province’s knowledge-based economy and create jobs and social benefits for all Ontarians. 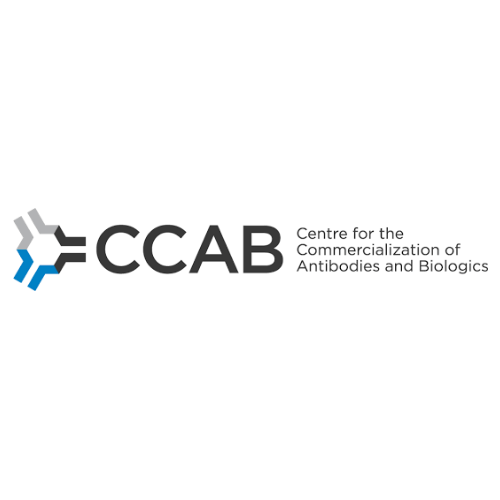 The Centre for the Commercialization of Antibodies and Biologics (CCAB) provides expertise in product and business development to rapidly translate academic discoveries toward achieving a sustainable impact within the healthcare system and the broader scientific research community. McMaster University, one of four Canadian universities listed among the Top 100 universities in the world, is renowned for its innovation in both learning and discovery. The Ontario Institute for Regenerative Medicine (OIRM) is a non-profit stem cell institute funded by the Ontario government and dedicated to transforming discoveries into clinical trials and cures. Through our commitment to collaboration and partnerships, we leverage our resources to fund and support promising advances. OIRM is a passionate champion for investigators and their patients as we build a healthier future for Ontario, Canada, and the world. 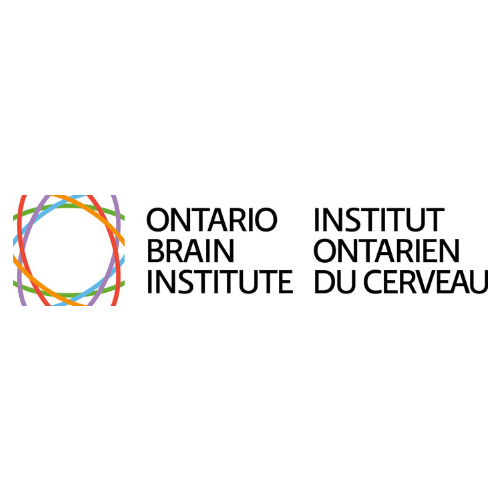 The Ontario Brain Institute is a provincially funded, not-for-profit research centre seeking to maximize the impact of neuroscience and establish Ontario as a world leader in brain research, commercialization and care. OBI creates convergent partnerships between researchers, clinicians, industry, patients, and their advocates to foster discovery and deliver innovative products and services that improve the lives of those living with brain disorders. Founded in 2015, the Biomedical Zone is Canada's first physician-led, hospital-embedded health technology incubator, and a unique partnership between Ryerson University and St. Michael's Hospital. Our first-in-class concurrent business and clinical validation methodology allows startups to test their need-based solutions directly in clinical settings, gathering data in real time to refine their business value proposition. The Biomedical Zone's model is designed to accelerate companies to and through critical value inflection points in the health tech startup life cycle. We are not just an incubator, but an innovation centre for clinicians, students, and entrepreneurs alike. Canada’s most research-intensive university, the University of Toronto is a global leader in research and innovation. The University of Toronto’s Innovations & Partnerships Office manages U of T’s portfolio of intellectual property – turning ideas and innovation into products, services, companies and jobs. The University of Waterloo is Canada’s most innovative university for the last 26 consecutive years. Business Insider lists Waterloo as #21 on the list of Top 25 colleges that produce the most startup founders worldwide. Velocity is the University’s primary entrepreneurship program and leads the most productive incubator in Canada—Velocity Garage. Waterloo Institute for Nanotechnology (WIN) is the largest in Canada centre of research and innovation excellence in nanoscience and technology, with over 20 startups spun off since Institute foundation in 2008.